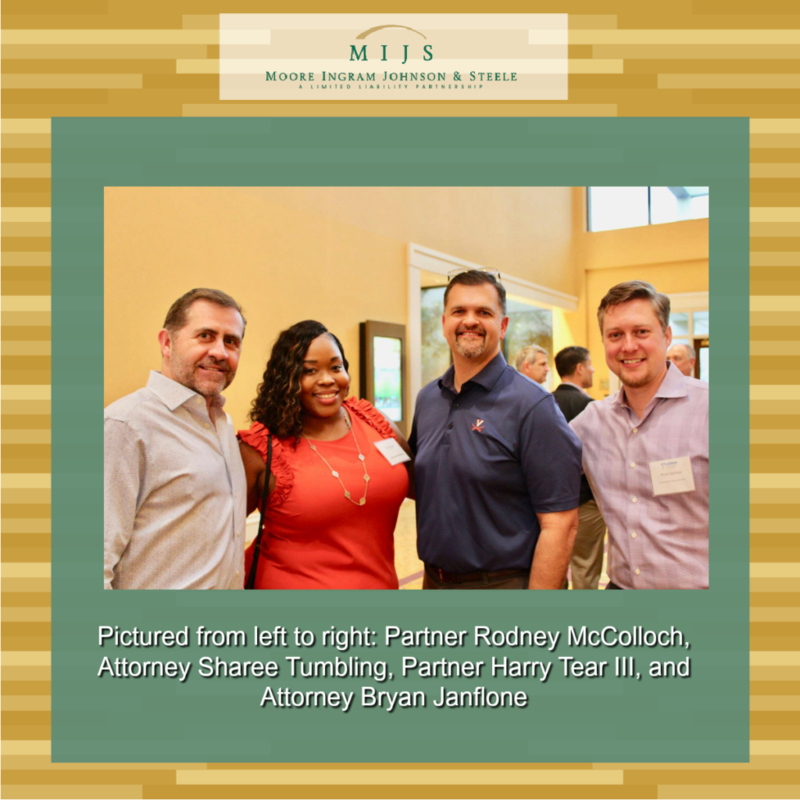 Partner Rodney McColloch, Attorney Sharee Tumbling, Partner Harry Tear III, and Attorney Bryan Janflone participated in the Annual FrankCrum Golf Invitational. The FrankCrum Golf Invitational, held at Innisbrook Golf Resort, is an annual fundraising event for Trinity Cafe attended by hundreds of golfers and dozens of sponsors. “Every year, I’m more and more impressed by the tournament. We are so thankful for the big-heartedness of FrankCrum, the other tournament sponsors, and the golfers that come out to support Trinity Cafe,” says Jeff Darrey, founder of Trinity Cafe. “It’s significant contributions like this that make it possible for us to expand. We are so thankful for FrankCrum’s continued support.” The annual event has raised more than $1,000,000 to date. 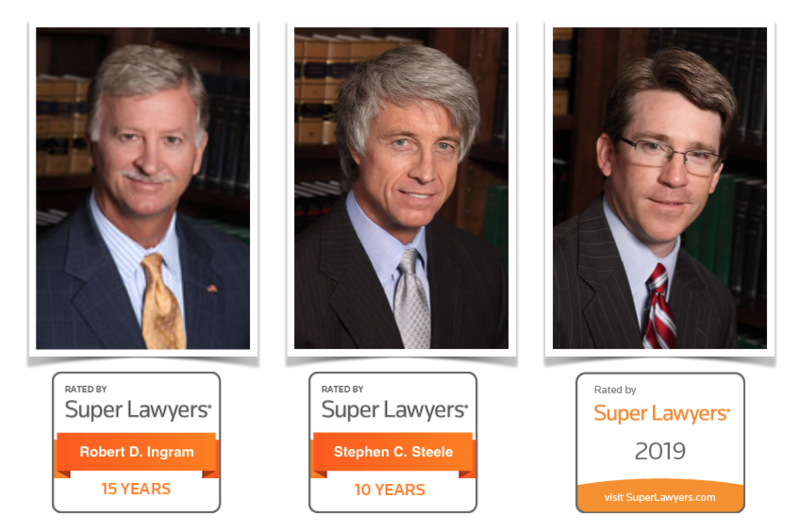 Partners’ Robert D. Ingram, Stephen C. Steele and J. Kevin Moore have been selected to the 2019 Georgia Super Lawyers list. 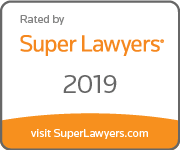 Each year, no more than 2.5 percent of the lawyers in the state are selected by the research team at Super Lawyers to receive this honor. Kevin Moore has been selected to the 2019 Georgia Rising Stars list. 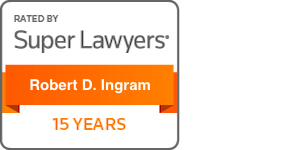 Each year, no more than 2.5 percent of the lawyers in the state are selected by the research team at Super Lawyers to receive this honor. 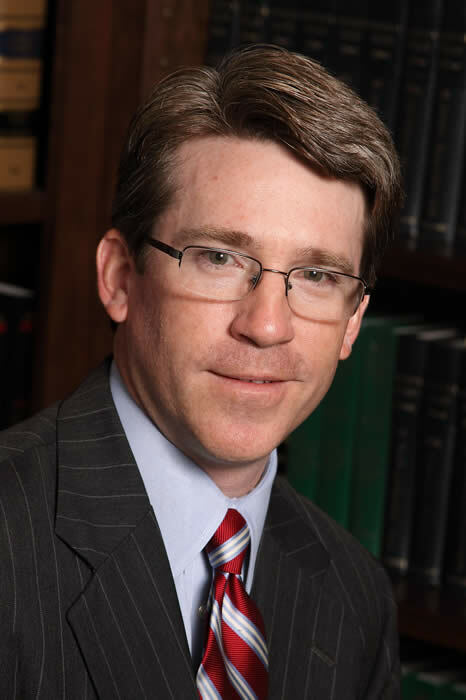 Robert D. Ingram has been selected to the 2019 Georgia Rising Stars list. 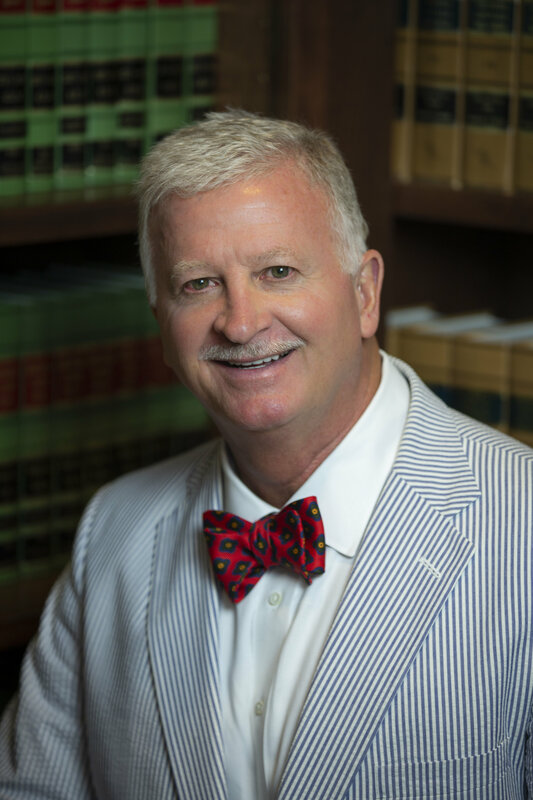 Each year, no more than 2.5 percent of the lawyers in the state are selected by the research team at Super Lawyers to receive this honor.